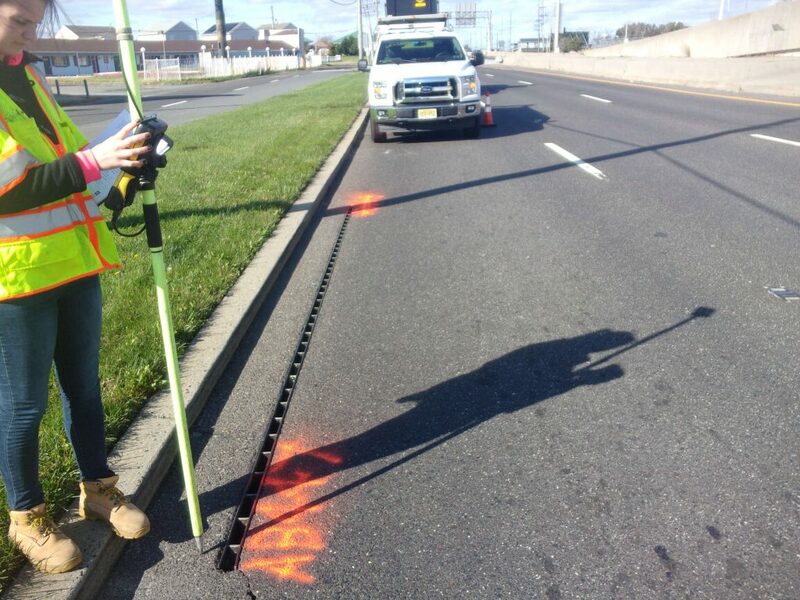 CES provides GIS services for developers, municipalities, property owners and for the New Jersey Department of Environmental Protection (NJDEP). 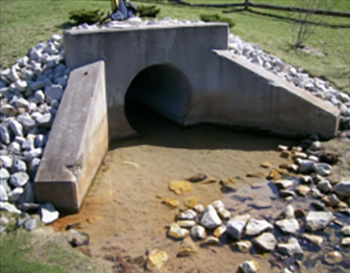 CES provides data collection and inspection services for utility mapping, which includes potable water, waste water systems and stormwater systems. This data can generate the GIS system for the utility service. 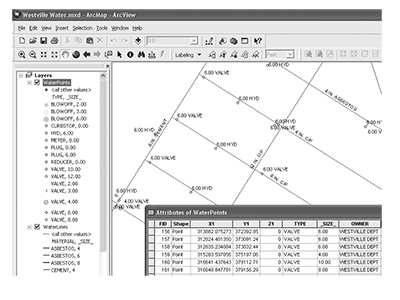 CES prepares utility GIS mapping required by municipalities for as-built information and provides the NJDEP GIS mapping for integration into existing municipal, county or state systems.